Looking to move to the Cloud with Office 365? Let us help you! CNS provides solutions for a smooth transition to office 365 and the cloud for both small and large businesses. There is little question that organizations will be able to save money moving to the Microsoft Office 365 Suite, but the planning and process involved in transitioning can be different for every company. CNS can provide complete migration solutions from beginning to end, backed by our MS certified staff including a 24×7 help desk support offering. People today want to be productive wherever they go. They want to work faster and smarter across their favorite devices, while staying current and connected. Simply put, they want to have business tools that work as hard as they do. Once customers sign up for Managed-IT, CNS starts planning for the migration to Office 365 right away. We set up the new Office 365 account and start moving your email related data including calendars, contacts, tasks, notes, and even settings. Then we will migrate your email service and configure Outlook clients for your employees. On cut over day we also provide post migration support onsite for your staff. Microsoft Office 365 is the right choice for your business. Office 365 fits the way you work today and tomorrow. Beginning with Word, Excel, PowerPoint and Outlook, Office 365 provides all the familiar Office applications you know, along with a dynamic set of secure cloud connected tools that help you communicate, collaborate and get more done. And it keeps itself up to date so you have the tools you need to do what you do best. Get the most from your investment with an affordable monthly subscription, starting at $12.50 user/month. With Office 365 Business Premium, work smarter, from anywhere, with always up-to-date Office tools and rich collaboration services. Damore, Hamric & Schneider, Inc. Create polished documents with the full Office applications you know and trust, save them to the cloud, and then edit and collaborate with your team in real time using Office Online. 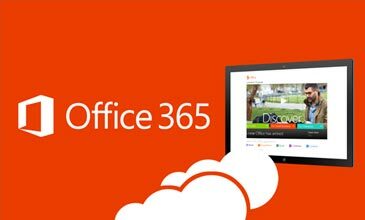 Office 365 follows you across your PC, tablet, phone, or the web. 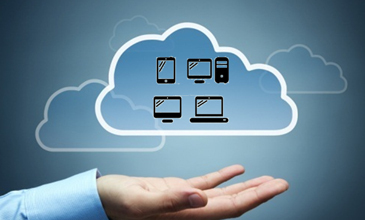 Desktops-as-a-Service give secure access to the specialized apps and data needed to run the business. Maintain a beautiful user experience on any device, with high performance over any network – even for 3D professional graphics applications and workstations. New to cloud storage? Backing up online is the latest way to store your personal files and folders without copying the data to disc or usb drive. Files saved to the internet are more secure; there’s a lesser risk of losing your data while saving you time and money. We are closed on all major US holidays. Emergency after hours support is available by calling our support line. Please note that this mailbox is only for support requests and is only monitored during regular business hours. If you are an existing client please submit your support requests through our Client Login Portal. If this is an emergency that cannot wait until the next business day, we do offer after hours support for existing clients. Many after hours needs are simple or can be worked around until the next business day. If there is a situation regarding your network that is an emergency and cannot be addressed the following business day Capital Network Solutions, Inc. is here for you. 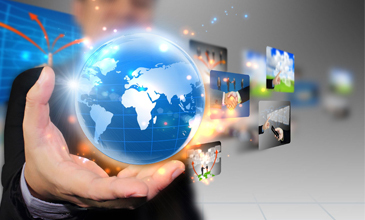 Need immediate network or server support? Please call 916-366-6566, or fill out a Help Desk ticket. In addition, we have strategically partnered with the industry’s top vendors for computer networking and network security. Through our strategic alliances we can leverage vast amounts of knowledge, enabling us to quickly get to the root of all your network and server support needs.